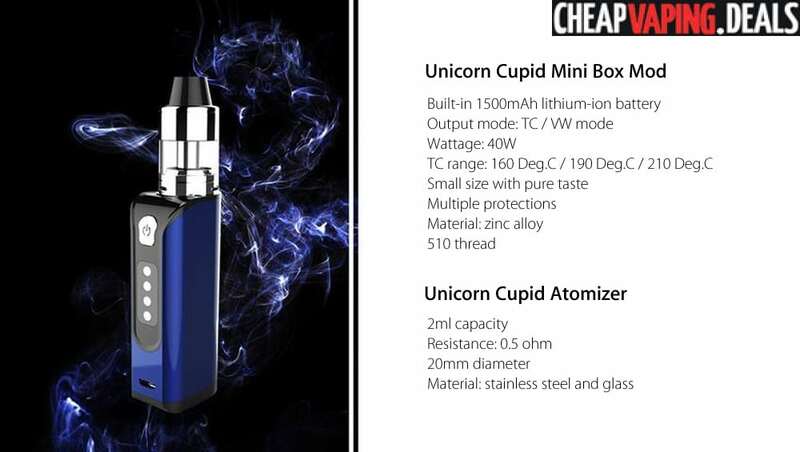 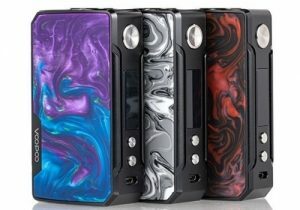 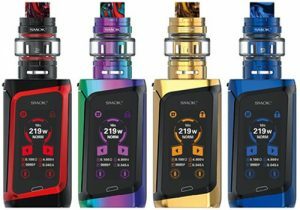 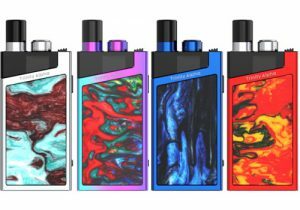 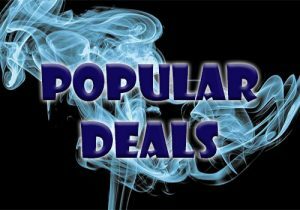 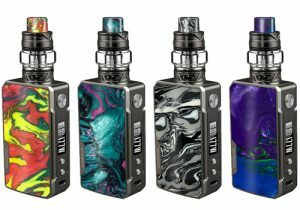 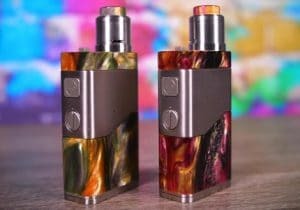 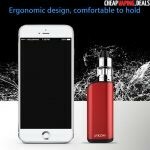 Here’s a fantastic deal on the Unicorn Cupid Mini Box Mod Kit. 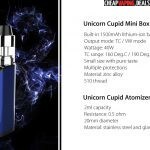 The Unicorn Cupid Mini Kit is a bundle that includes a mini box mod and a sub ohm tank. 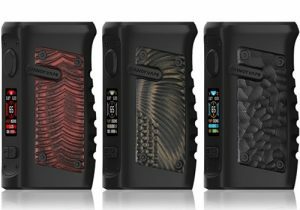 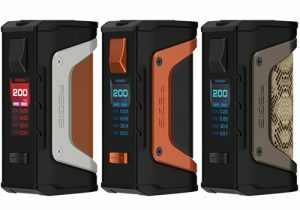 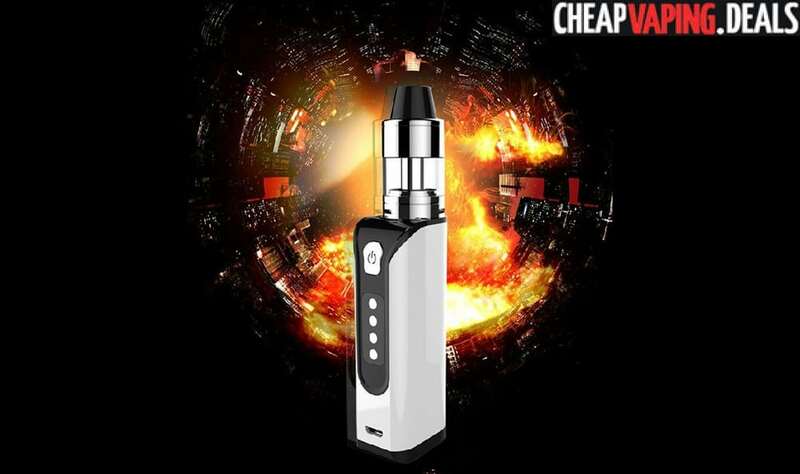 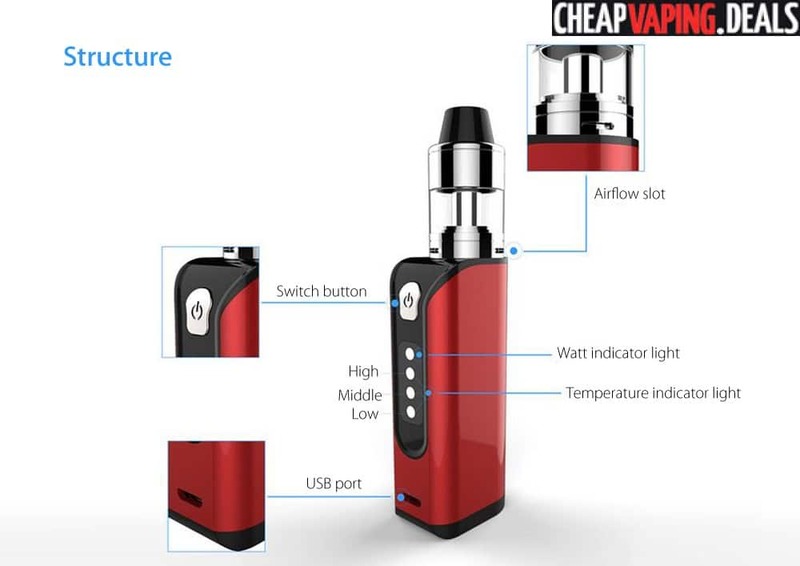 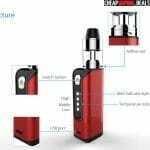 The 40W mod is powered by an internal 1500mAh battery, features temperature control and is tiny. 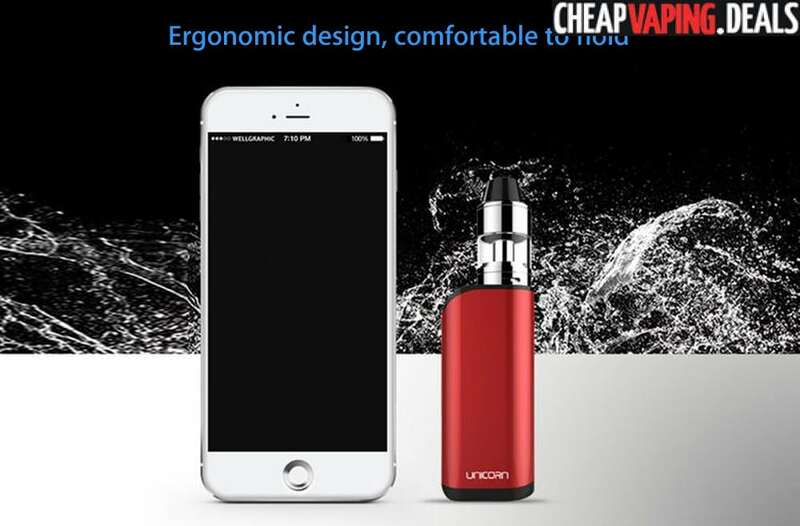 The tank features quality materials and has a 2ml e-liquid capacity. 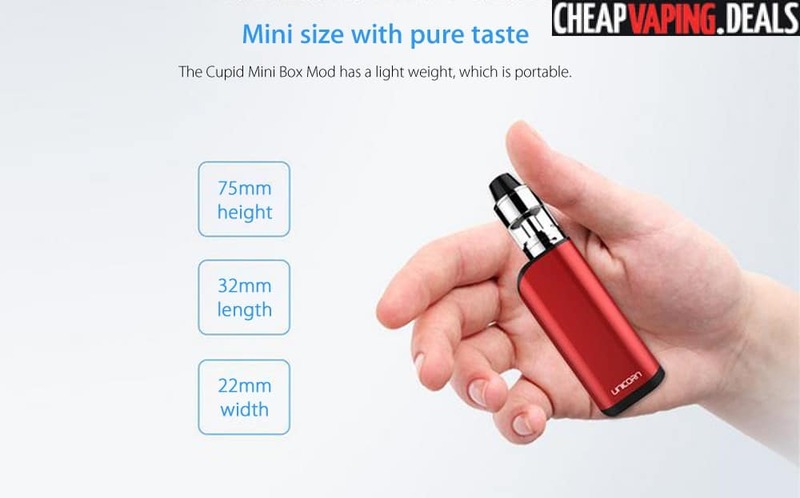 The mod is tiny with measurements that come in at just 75mm x 32mm x 22mm, making it a perfect device if you’re on the go. 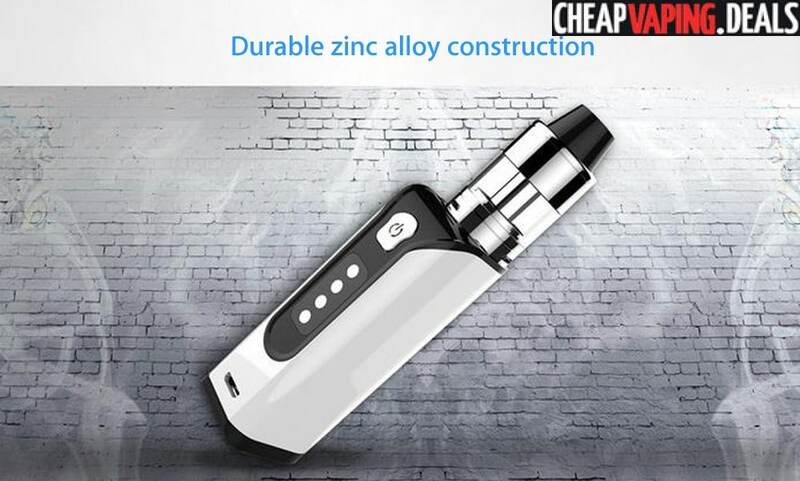 It is constructed from zinc alloy to make it lightweight and for longevity. 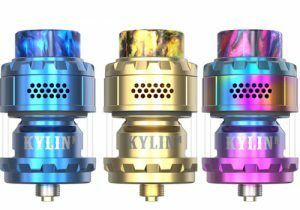 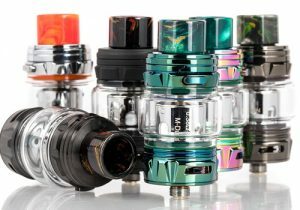 To attach atomizers, there’s a 510 threaded connection bezel that can hold any build or tank up to 22mm in diameter. 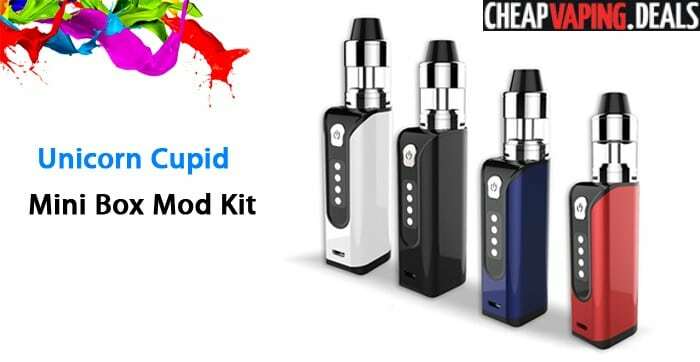 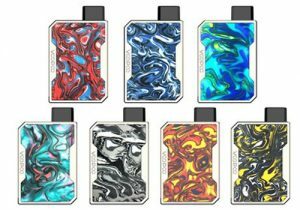 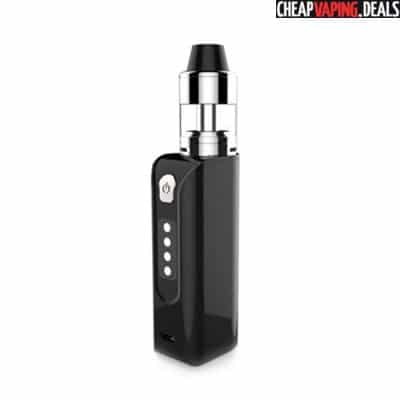 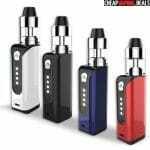 The mod and matching tank are available in black, crystal cream, purplish blue and red colors. 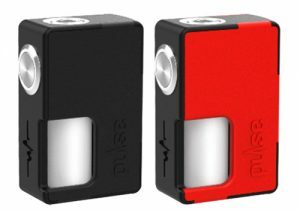 The control face consists of a large fire button and four indicator lights. 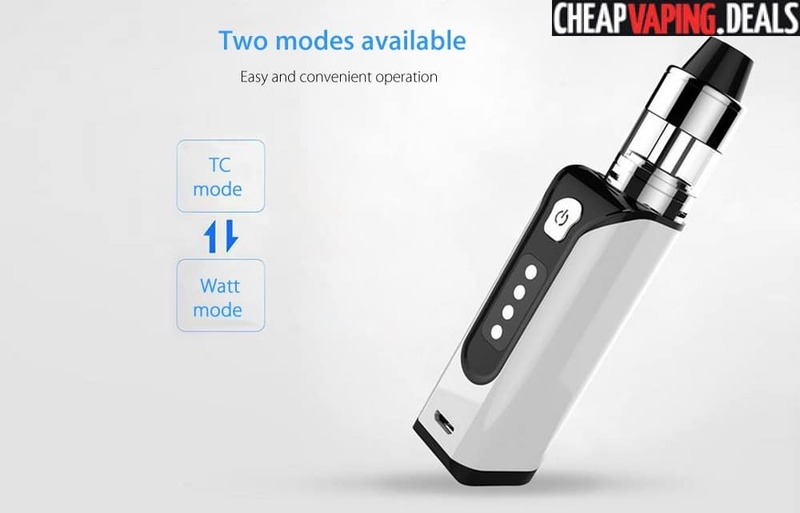 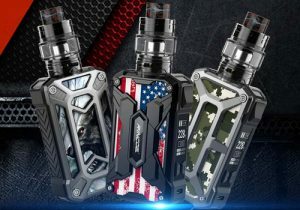 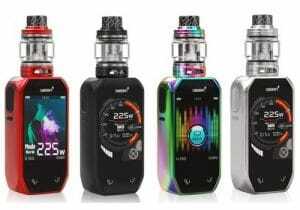 While there is no OLED screen, the mod can operate in four alternate modes: three temperature modes and a wattage one. 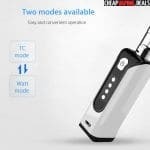 In wattage mode, the device will fire with 40 watts of power while the temperature range can be varied in three presets that have a range from 160 to 210 degrees Celsius. 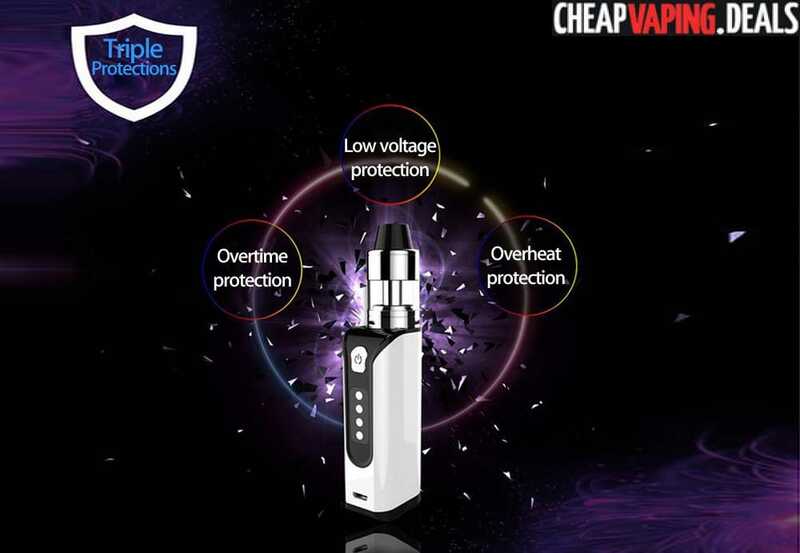 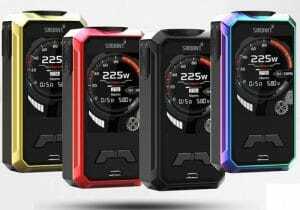 For maximum safety, the Cupid Mini box mod is built with overtime protection, low voltage protection and overheat protection. 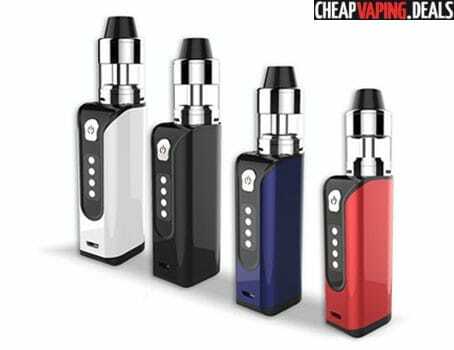 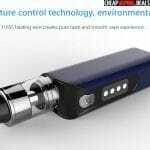 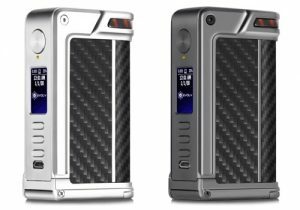 The tiny mod utilizes an internal 1500mAh battery to permit longer vaping times at its maximum 40 watts of power. 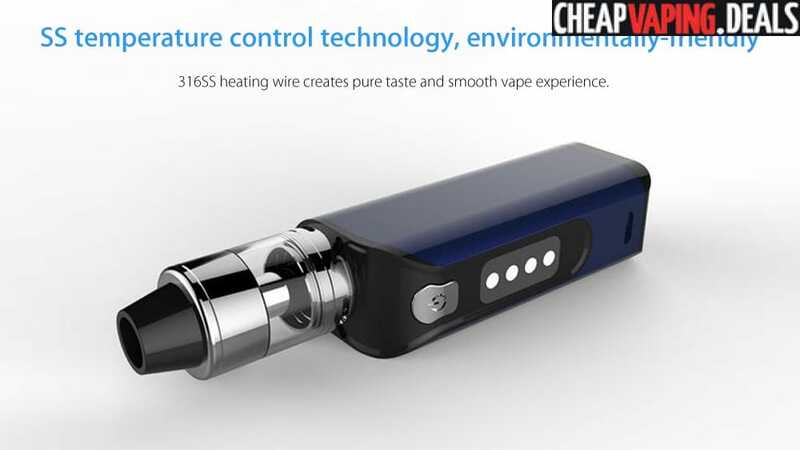 To recharge the cell, simply connect the included cable to the mod’s USB port and any computer/wall outlet. 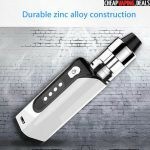 The tank is made from stainless steel and glass and measures 20mm in width. 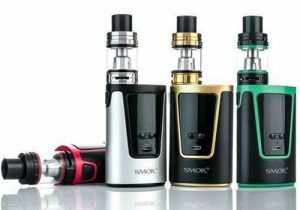 The e-liquid reservoir can hold up to 2ml of juice and is refilled from the bottom. 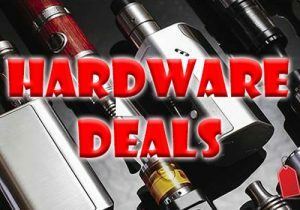 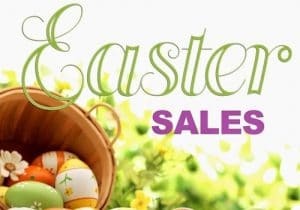 With purchase, you will receive a 0.5ohm 316SS coil head that is said to provide a smooth vapor with amazing flavor.